The Samana Peninsula has an area of more or less 1 000 km². It is bordered to the North by the Atlantic Ocean and to the South by the Bay of Samana. 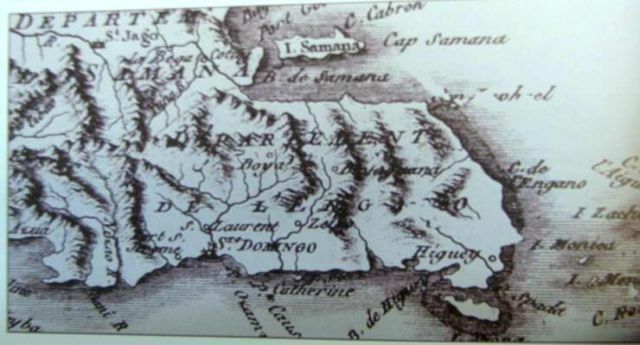 At the East point,the Atlantic ocean and the Bay meet together, while at the West, the peninsula is connected by low land to the rest of the island of Hispaniola. From East to West, it is crossed by the Cordillera of Samana, a chain of mountains with rounded peaks in some cases more than 500 metres high. 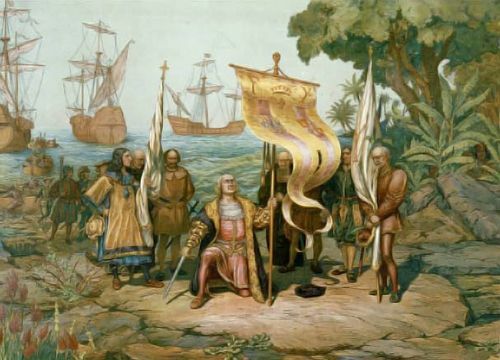 At its discovery by Europeans in the 15th century, the Samana was an island. Indeed, it was possible to bypass it by sea to the West. Because of this, the vegetation and topography are different here than in the rest of the country. Very green and exuberant, this land will offer you several excursions’ possibilities according to your hopes. Dreamful beaches, geological curiosities, fresh waterfalls, mangroves, Los Haïtises National Park, history of the Tainos Indians, humpback whales watching from January 15, to March 31, and a lot of other natural wonders. The Peninsula of Samana is an unforgettable place, a different destination, still virgin, still authentic and always surprising. A secret land which will offer the rare opportunity of giving a change of scenery to the visitors, taken by the curiosity and the pleasure of the discovery. The excursion agency DARÍO PÉREZ SERVICES & TRAVEL, which office is located in the same premises than the Las Galeras Divers diving school, proposes a big range of excursions within the Samana Peninsula and of boat tours, to discover the secluded beaches of the surroundings of Las Galeras. Every year in season, the agency of Darío Pérez offer daily whale watching tours, departing directly from the beach of Las Galeras. The Darío Pérez agency has the licence granted by the Ministry of the Environment and Natural Resources, which is identifiable by a white flag with a blue number.